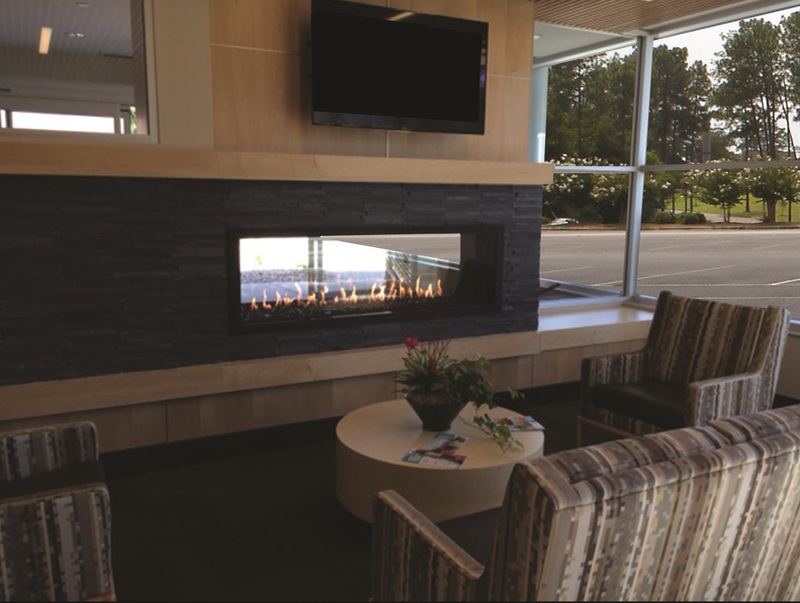 Acucraft is the premier manufacturer of commercial fireplaces. 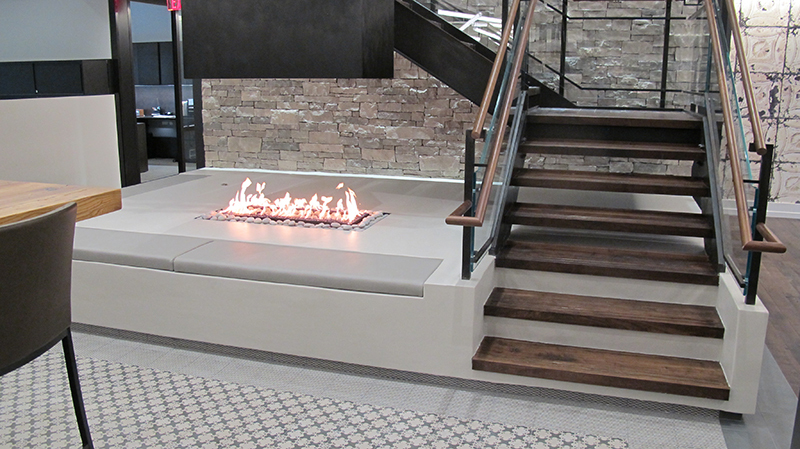 Every Acucraft Custom Gas Fireplace is designed & manufactured to be commercial grade, including our indoor and outdoor products, ensuring a lifetime of enjoyment! As part of the Acucraft Advantage you will have your own dedicated team based on the needs of your project, and the experience needed to fulfill your requirements. 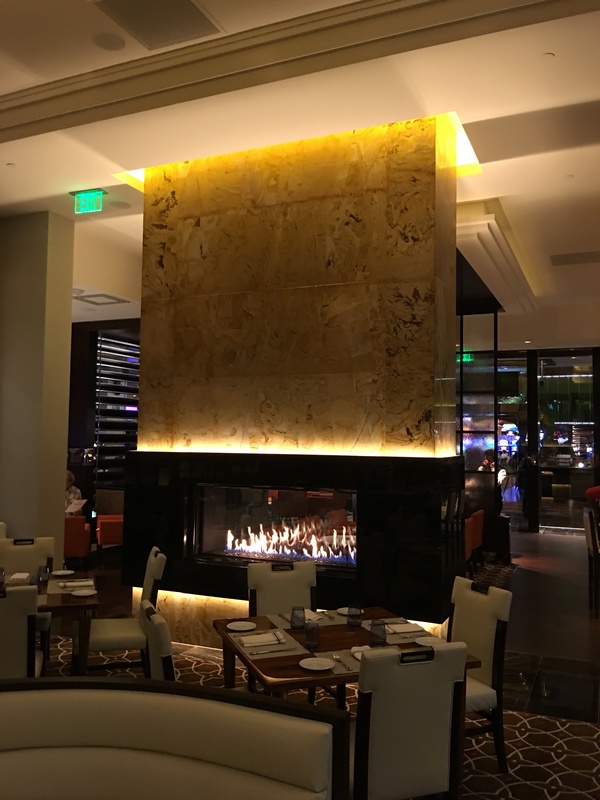 Our team has worked on hundreds of complex commercial fireplace projects from hospitals to hotels and everything in between. 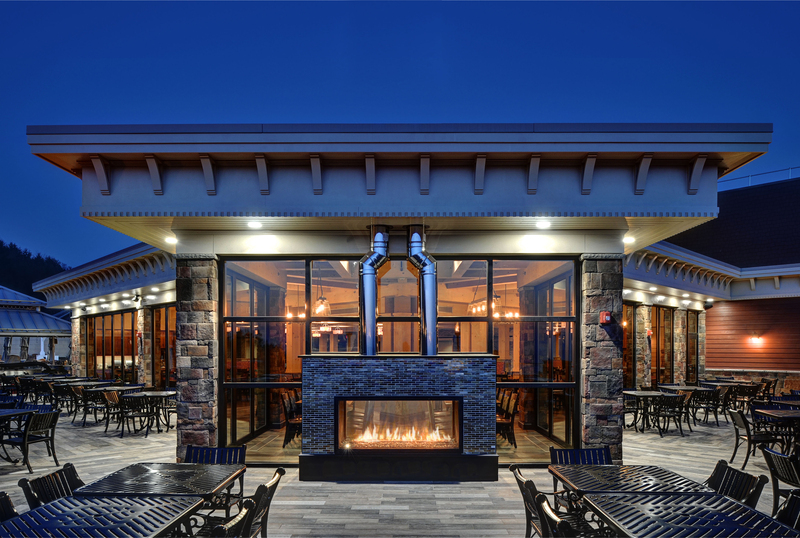 We’re able to proactively identify any issues before they occur; because of this expertise we’re also very well suited for residential projects! 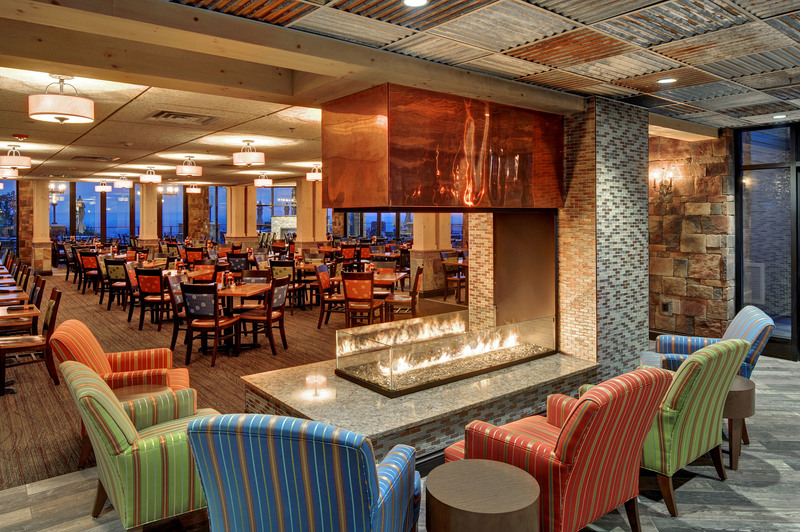 Our Fireplace Advisors work directly with you to determine the optimal product for your commercial space. 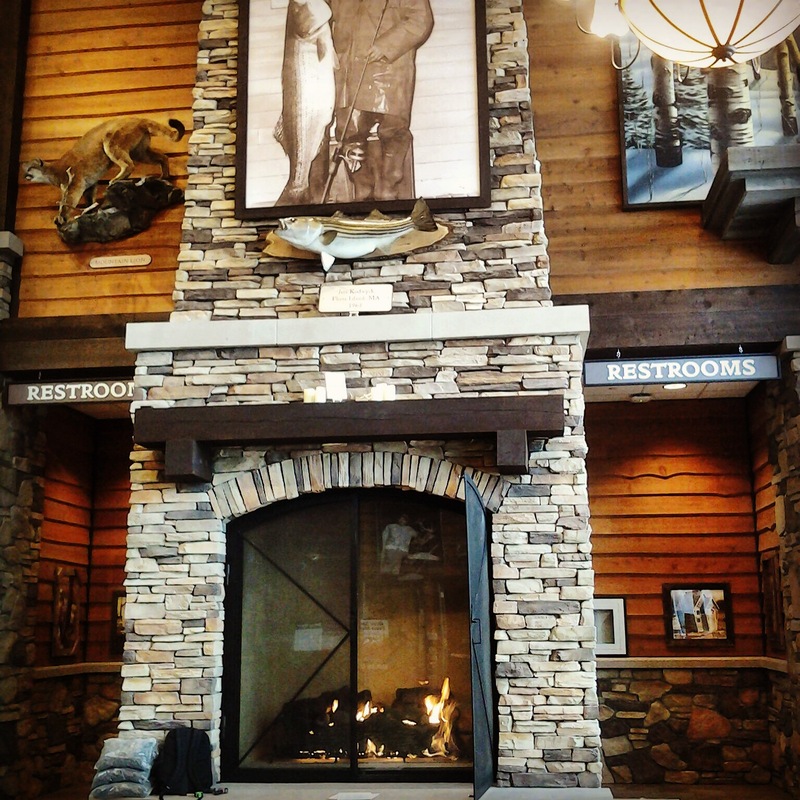 From restaurants & hotels to casinos & outlet malls, we’ll find the perfect fireplace for you! 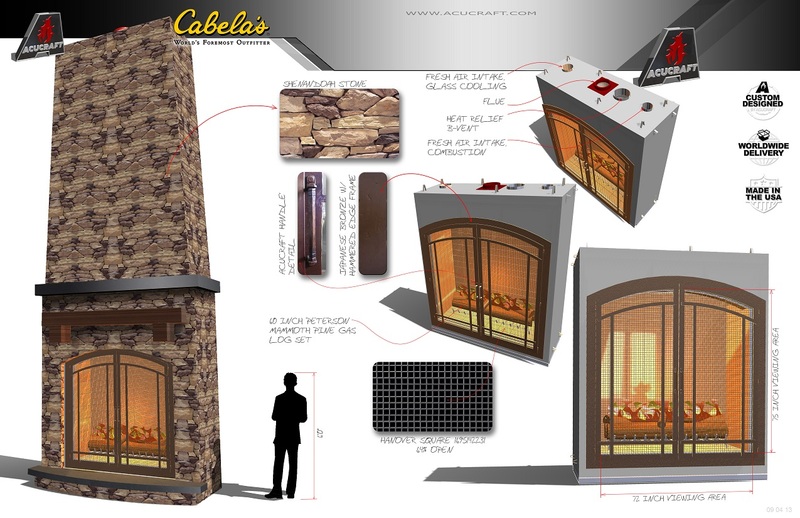 Our Fireplace Designers work directly with you making sure the fireplace meets all of your needs. 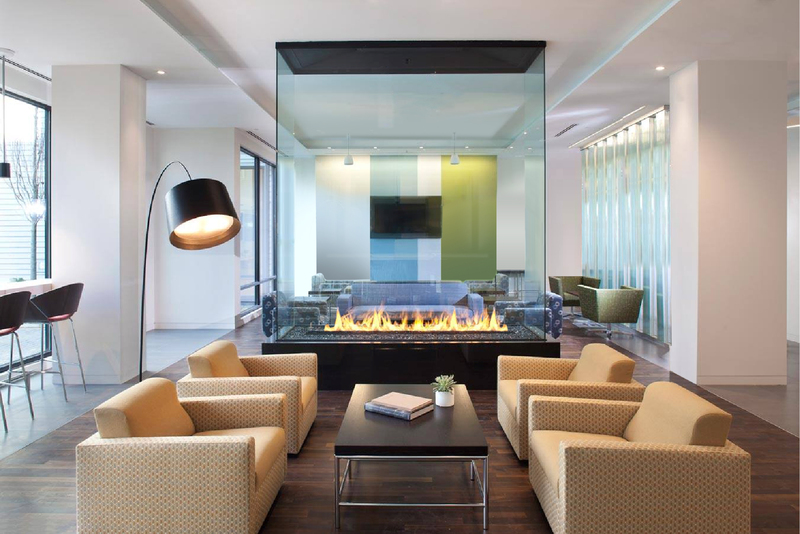 Our team stays up to date with the latest designs & technology to ensure your fireplace is built at the highest level of quality the industry has to offer. Our Manufacturing Team works diligently making each part for your fireplace perfect and custom building it to your design. 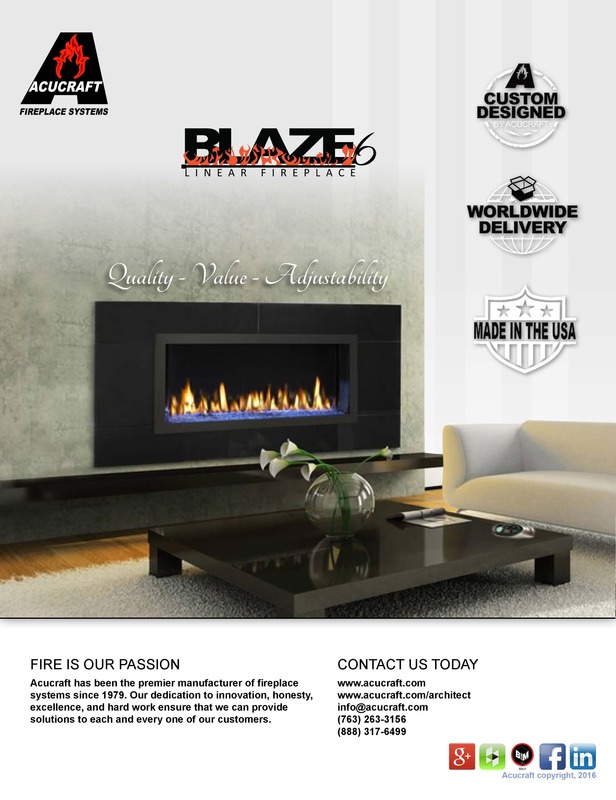 Our Customer Fulfillment Specialist works with you ensuring your project timeline is met and your fireplace arrives on time! Acucraft also offers On-Site Services. 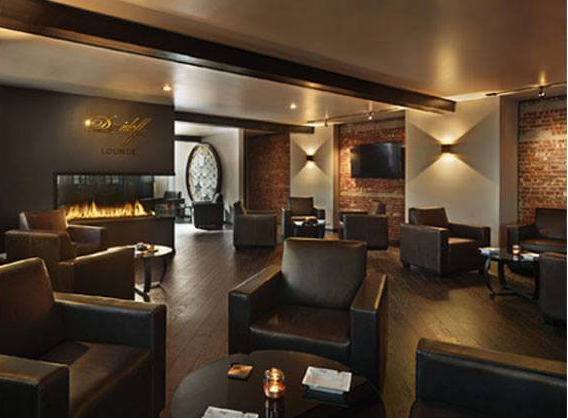 One of our designers will travel to your location and meet with your team to go over a pre-installation overview, and can be on-site to calibrate the fireplace & troubleshoot any installation issues. Not only will you receive world class customer service you’ll also receive the highest quality product the industry has to offer. 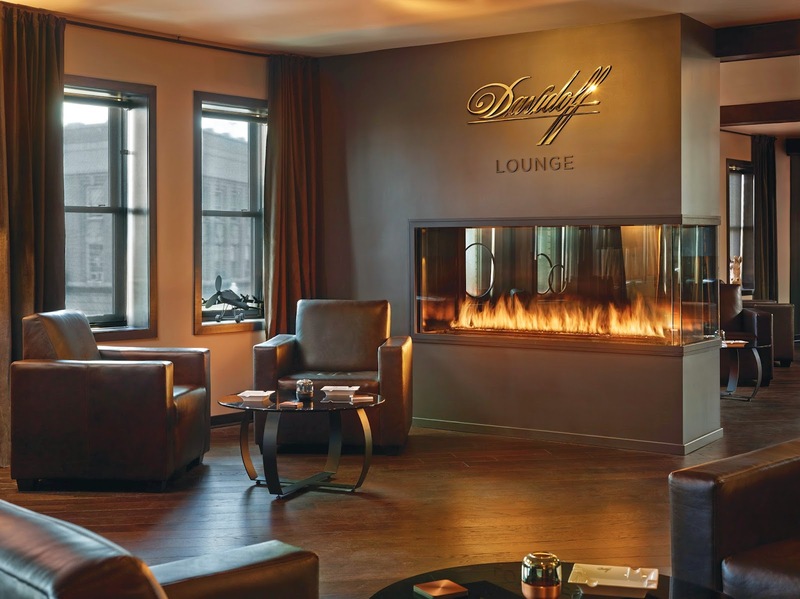 All of our fireplaces are commercial grade fireplaces – simply put, they’re built to last. 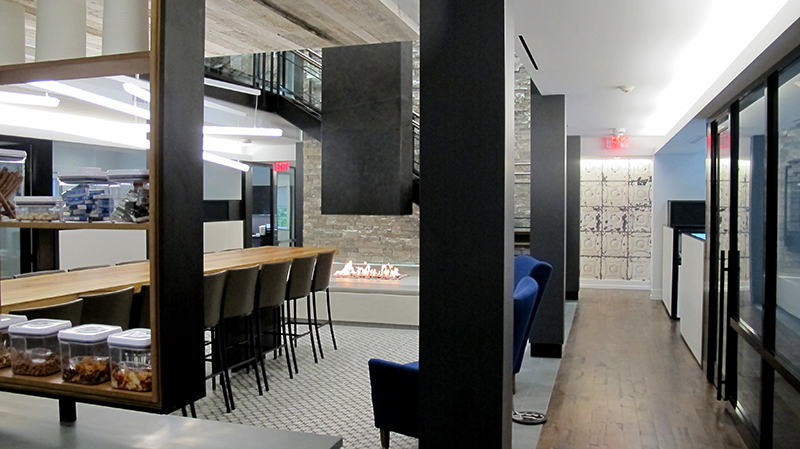 Our team of advisors & designers thrive on complex projects; whether your fireplace needs to heat your space, has complex venting, will be sitting in a bed of water, or maybe you want it to power an ice machine? No matter the complexity, we can find a solution for you. 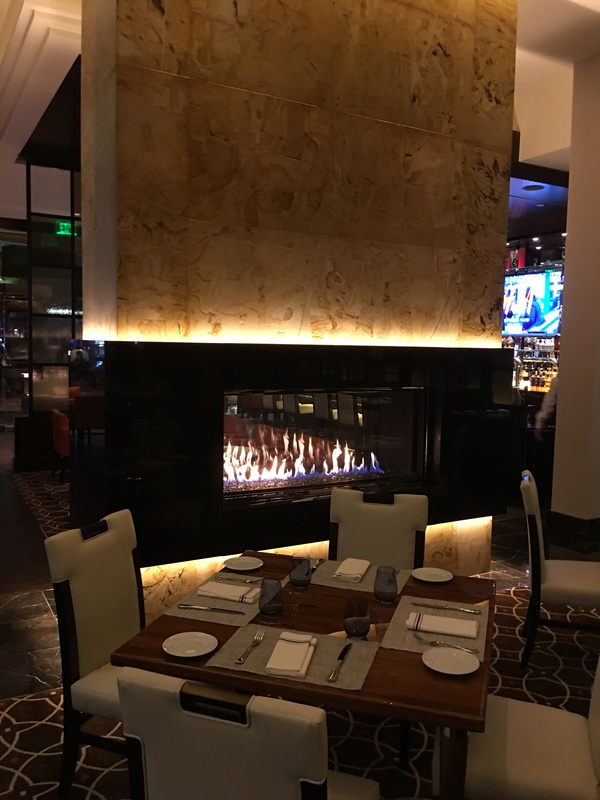 Whether you’re working on a small, large, simple or complex project, our team is here to seamlessly bring your fireplace design to life. 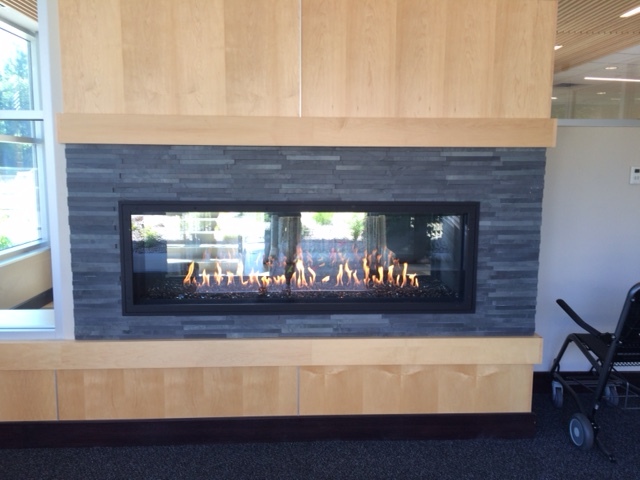 For more information or to get started today, contact a Fireplace Advisor: 855-349-0721 or info@acucraft.com!